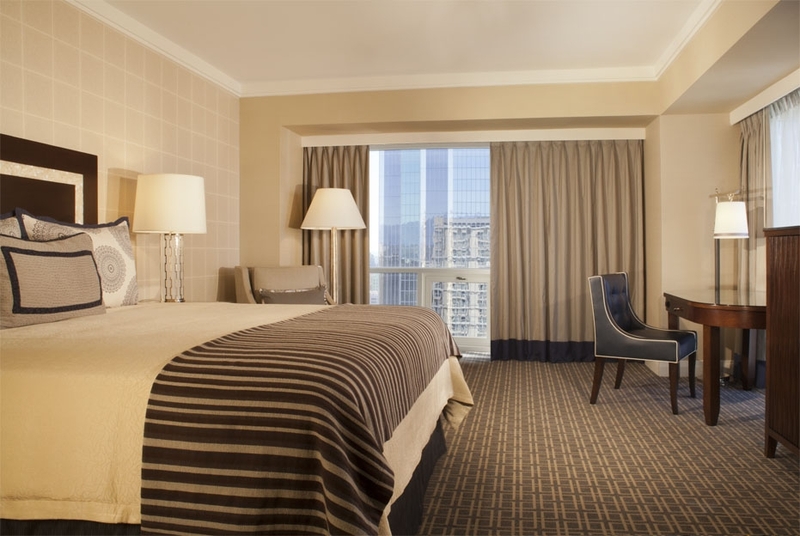 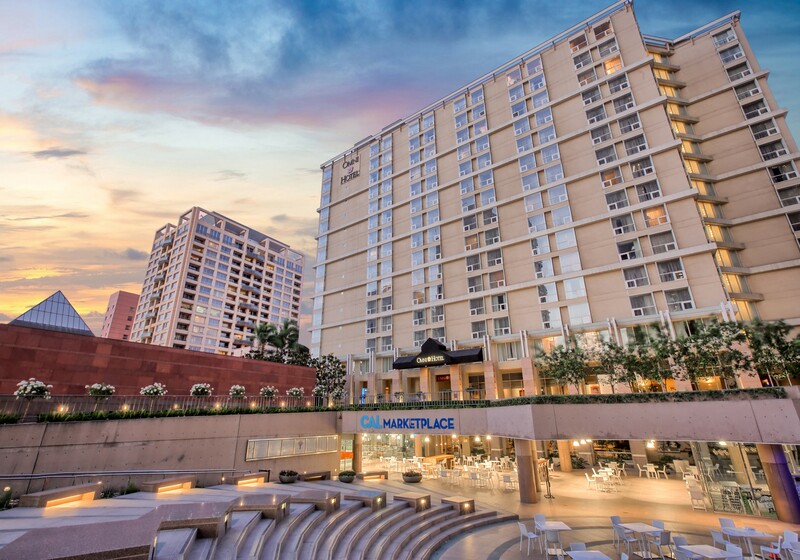 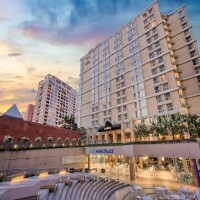 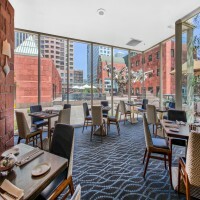 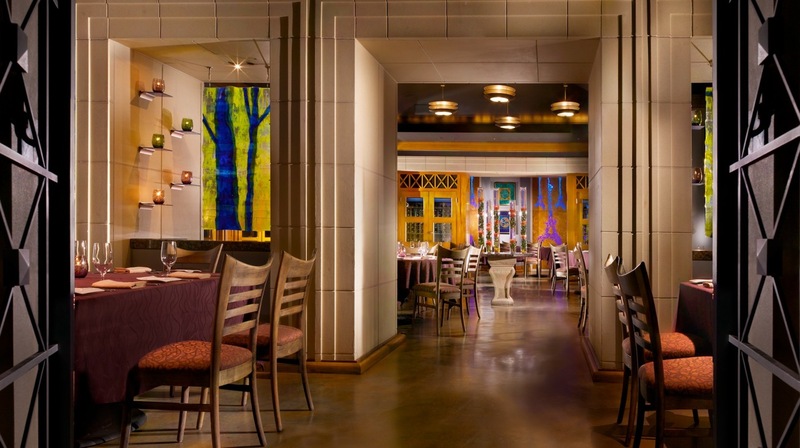 Sitting atop Bunker Hill, Omni Los Angeles Hotel at California Plaza features luxurious accommodations and modern conveniences to exceed the desires of today’s business and leisure travelers. 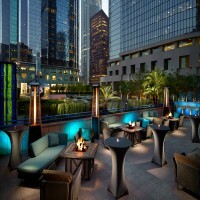 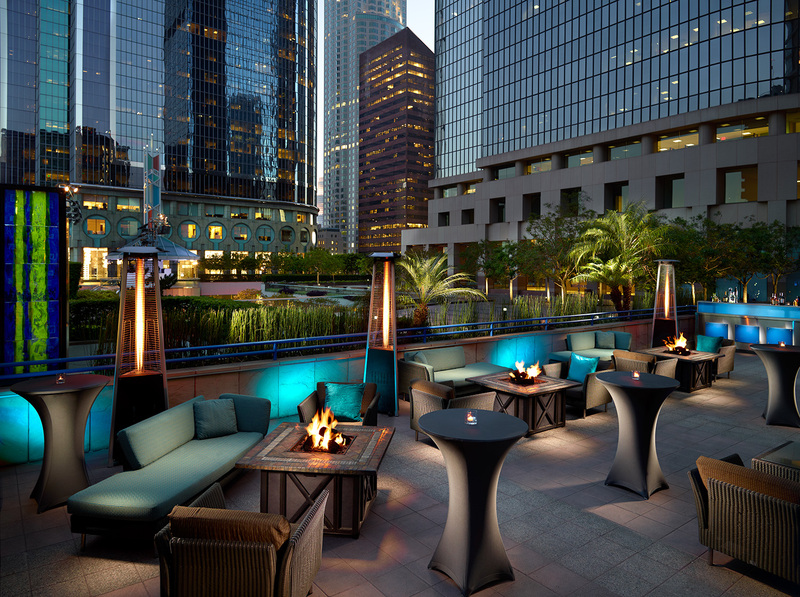 Our hotel rises 17 stories and reflects the sophistication of downtown Los Angeles while offering an outdoor heated lap pool, spa services, fitness center, two restaurants and an exclusive Executive Club Floor and Lounge. 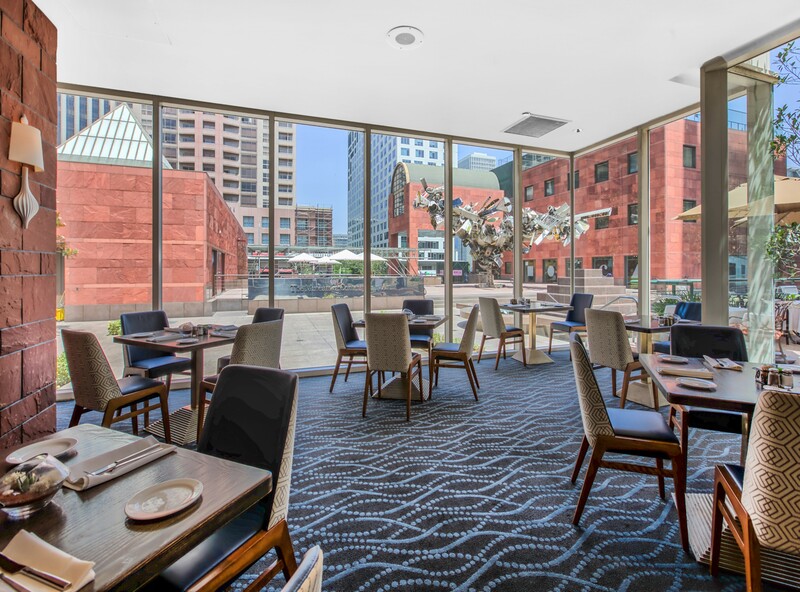 The proximity of our hotel to the Los Angeles Convention Center, Civic Center, Ahmanson Theatre, Walt Disney Concert Hall, The Broad, MOCA, L.A. Live, Dodger Stadium and other world-class destinations makes it easy to immerse yourself in the vibrant culture of the City of Angels. 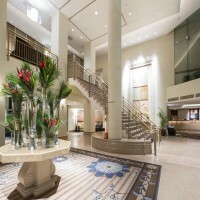 Omni " Select Guests" loyalty program received complimentary wifi. 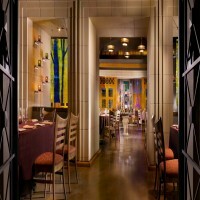 Breakfast Vouchers available at $28.00 per person/day. 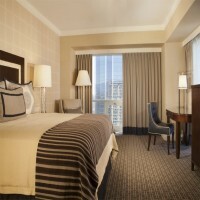 For Triple occupancy: $20 extra per night. For Quadruple occupancy: $40 extra per night. 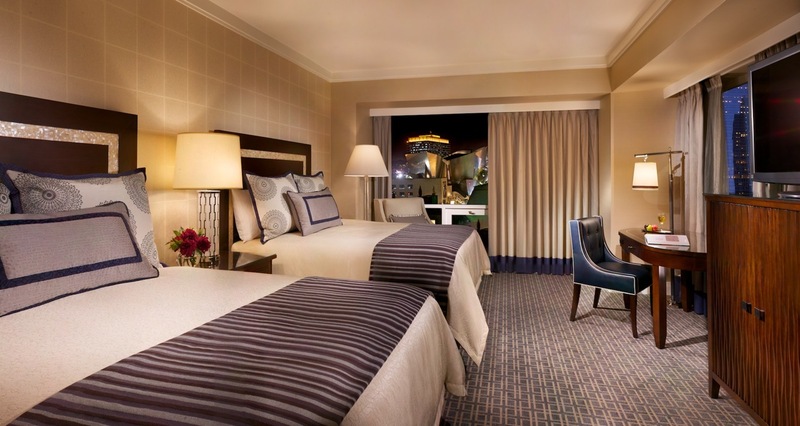 As of January 5, 2019, all nights plus tax are 100% non-refundable.